Once again NAB Show has kicked off in Vegas and some major announcements have already started to trickle out. 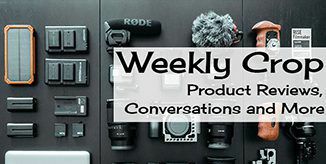 The first one we want to tell you about comes from Sony with the announcement of the FS5 II, the successor to their wildly popular handheld workhorse the FS5 camcorder. On the outside, the FS5 II looks almost identical to the original, which is a good thing as it means you won’t have to go hunting for familiar controls as they really haven’t moved them around. Size and weight also remain pretty much the same. Most of what’s changed is on the inside as we will discuss below. Continuous 4K 60fps (59.94fps, 50fps at 50Hz mode) RAW output to a compatible external recorder (such as the Atomos Shogun or Convergent Design Odyssey 7Q). The nice thing about the Instant HDR Workflow is that it allows the FS5 II to produce HDR content for “quick post-productions without the need for lengthy post grading”. If you prefer the more traditional method, this mode also captures S-Log 2/3 images allowing you to fine-tune your HDR footage in the grading program of your choice. With only a handful of updated features, the question is really, is it enough to make people want to upgrade? At this point, only time will tell. 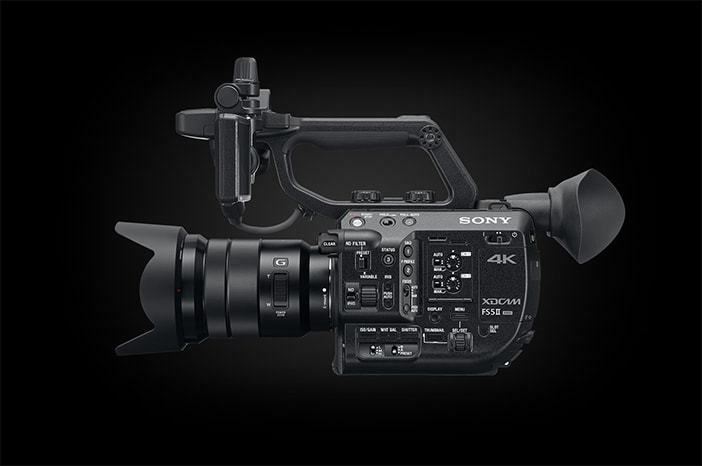 The Sony FS5 II is expected to start shipping later this spring/early summer.